Dec. 1, 2015 | The Team Jordan fundraising raffle and silent auction raised around $11,000 for Prevention Programs in Culpeper. 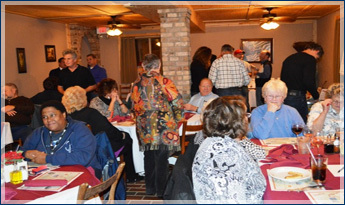 The event was held at Luigi’s Restaurant. It was a great event!